It has a medium high sheen. Fabulous in your soaps, bath bombs and mineral makeup. 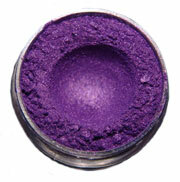 This mica colour can be used in all kinds of cosmetics and personal care products. This mica powder is also non bleeding making it suitable for melt and pour and CP style soap making and special effects. 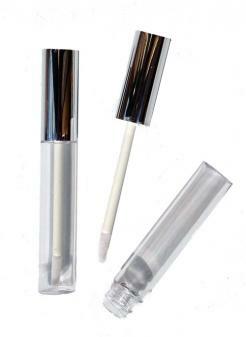 Effect: Produces a soft silken pearl lustre in colour cosmetics and transparent products. Gives a solid colour in CP and HP soaps and other opaque products.